JERUSALEM, Feb. 7 (Xinhua) -- The Israeli and U.S. militaries will hold a major joint military exercise in Israel next week, the Israeli army said Thursday. As the most significant joint exercise between the United States and Israel for 2019, the Juniper Falcon 19 will be held from Sunday to Thursday, according to a statement by the Israeli army. 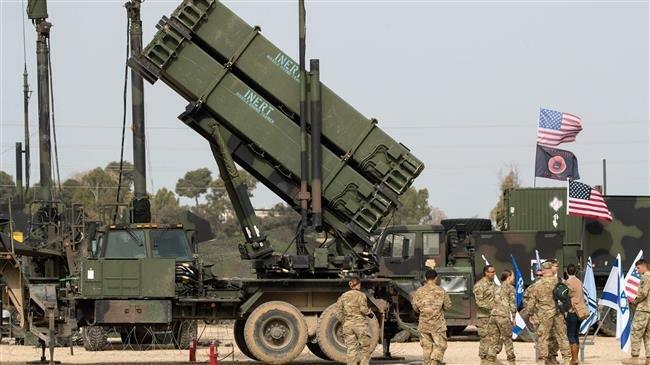 The exercise will involve the U.S. European Command and several Israeli units including the air defense array, the Planning and Operations Directorate as well as logistics and medical units. Some 300 U.S. troops and about 400 Israeli soldiers are expected to participate. "The purpose of this exercise is to strengthen the robust and agile partnership, coordination and mutual learning between the two militaries, while improving the readiness to defend against various threats in numerous theaters," the army statement said. The annual Jupiter Falcon exercise is based on "the deep strategic cooperation between the militaries and the two states," it added. This year's joint exercise will take place amid heightened regional tensions over the U.S. planned withdraw of all forces from Syria, Israel's northern neighbor. Israel has become increasingly concerned about the presence of Iranian forces in war-torn Syria, where they fight alongside the forces of Syrian President Bashar al-Assad. Israel sees Iran as its arch-enemy.